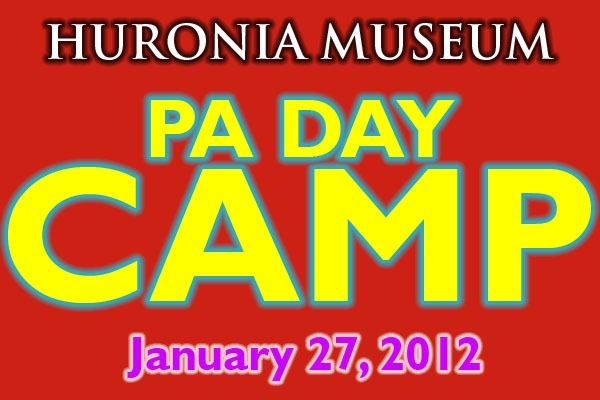 On January 27th Huronia Museum is holding another P.A. Day Camp. 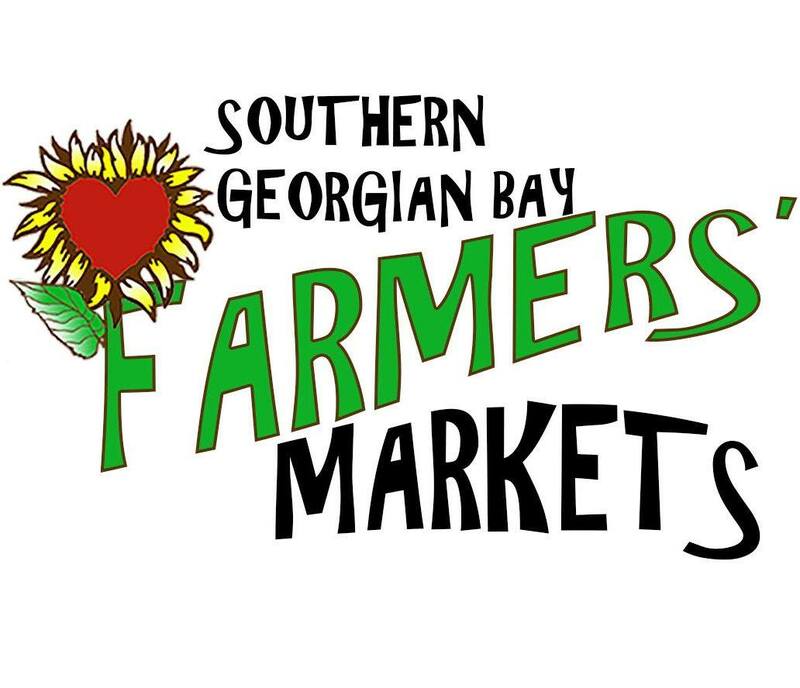 From 9AM to 5PM we will play games, do crafts, enjoy outdoor play-including tobagganning if the weather cooperates. The cost of this camp is $22 per child, for children ages 5-12. For more information, or to register a child you can contact the museum at 705-526-2844 or by email at education@huroniamuseum.com For first time P.A. Day camper you can download our PA Day Registration Form and have it filled out on the morning of camp. Spaces for these camps are limited so pre-registration is recommended. With little to no snow on the ground expected for the upcoming March Break the museum can offer lots to do for kids indoors and out! There are treasure hunts in the museum, a sticker hunt in the village for kids to complete and lots of neat things to look at for the whole family. Admission is still $8 for adults, $7 for Seniors and $5 for kids. All taxes included. We are open from Monday to Friday during March Break from 9.00 am to 5.00 pm.